I'm here to help you survive studio! To help you learn more skills, become more efficient, and to prepare you for your architecture studio and thrive in the workplace. A series of videos where I introduce various topics, such as gender roles in architecture, to encourage constructive discussion. These are video blogs bringing an inside look at the life of an architecture student, and now practicing architectural designer. Helping you understand the problems and providing simple solutions to achieve sustainable building design. A video series showing what different architecture tools and supplies are and how/when to use them. Tutorials on how to use a variety of architecture and design programs featuring tips and tricks, shortcuts, etc. How will The Student Architect help me? My goal here is to help you to avoid the mistakes that I made. I don't believe in learning the hard way, I believe in learning the smart way - from others. This allows you to evolve and make your own mistakes so you can then share your knowledge to help others. I also want to encourage you to do things you never thought you could. Whether you're thinking about studying architecture, currently studying architecture, or practicing architecture, I want to help you succeed every step of the way! 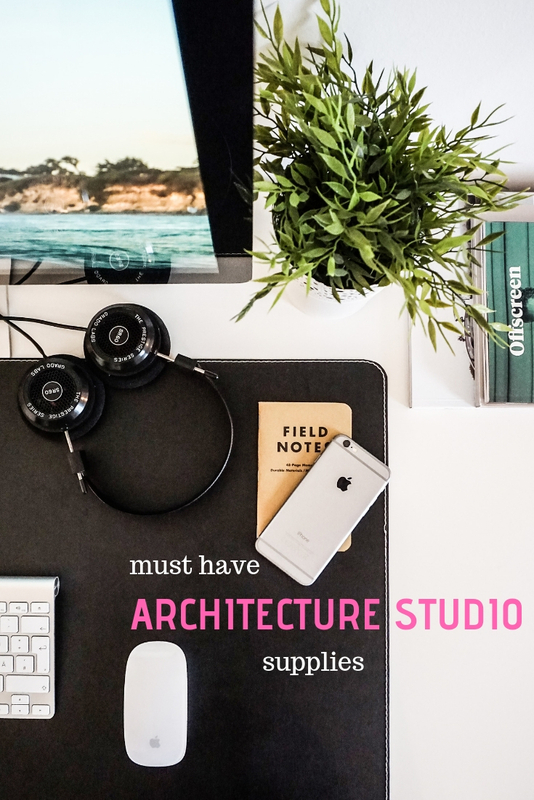 Wondering what supplies you’ll need for architecture? Looking for a new computer? I’ll help you narrow down your choices! Have you read these architecture books? 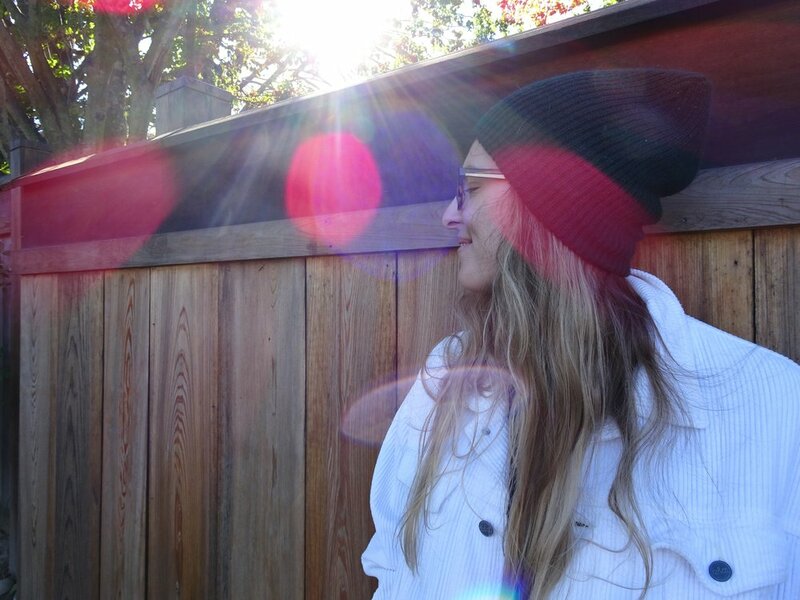 I'm Chelsea Weibust. I earned my Master's Degree in Architecture in 5 1/2 years with a minor in History of Art and Architecture from Roger Williams University. I am now a freelance architectural designer, working toward earning my Architecture license. I consider myself a life-long learner and take every chance I get to share my knowledge to benefit others. I also make a point to encourage women to explore the architecture and design industry because there is such a need for the integration of both men and women in prominent roles within the industry. My architecture channel where I share tips and tricks for studio, give tutorials of architecture and design software, and have architecture related discussions. My more personal channel where I explore the ideals of minimalism, zero waste, and sustainable living with my dog, Parcheesi.